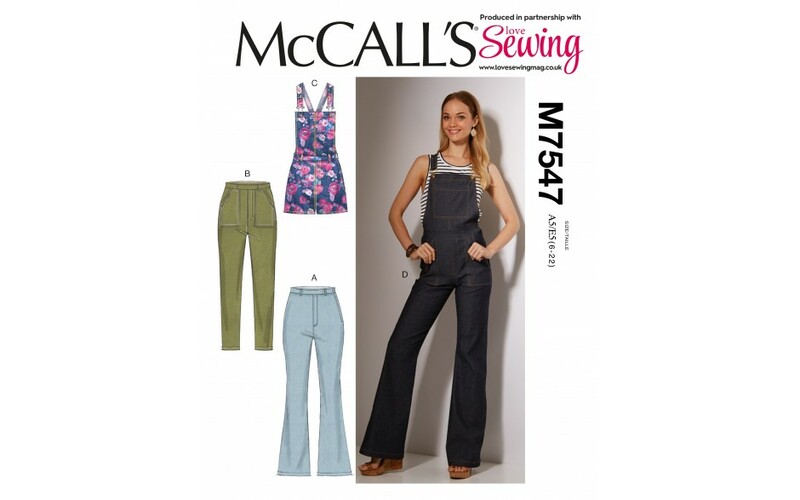 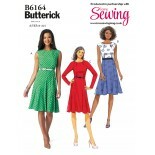 This issue comes with a gorgeous free Butterick pattern gift, for a raglan sleeve dress with panelled skirt and an on-trend McCall’s design for dungarees and trousers. 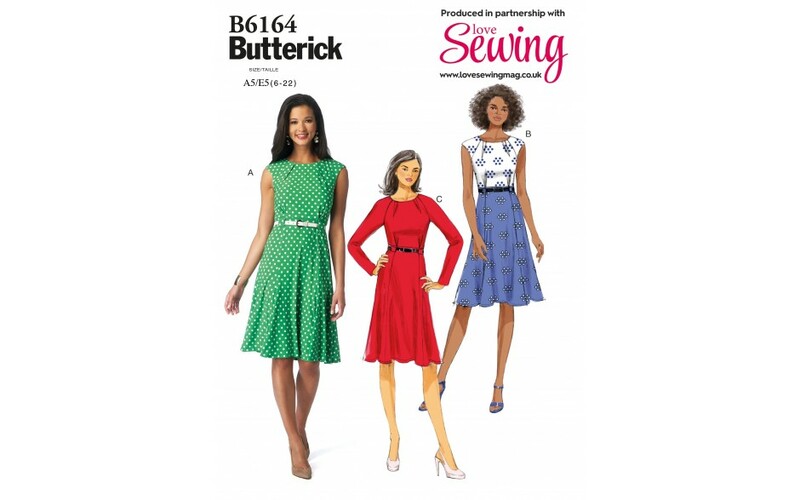 Three dressmaking projects including a printed tunic dress, petal sleeve top and a pattern hack to turn your dungaree pattern into a dress! 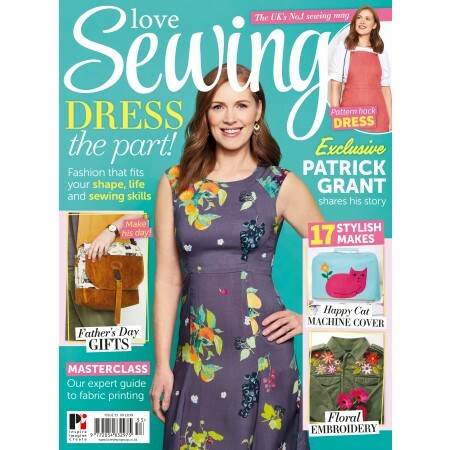 We have plenty of spring ideas with bags, homeware and accessories to make over your home plus Father’s day sewing ideas. 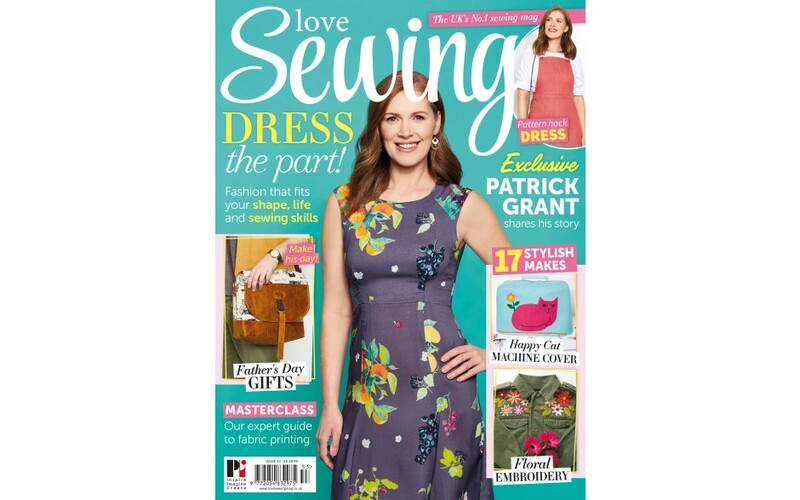 Read all about Patrick Grant’s amazing passion project and learn about the Northern Ireland sewing scene with Angeline Murphy.